For as long as we’ve pumped money into big screen televisions for our home theater, we’ve not only created the theater experience in our homes, but feel as if we are in the movie we are watching. The audio component is just as important as the visual technology. The only option you had available was running 12 or more speakers in various locations, then turn up the volume. Blowing your eardrums out in pursuit of total immersion may now be a thing of the past with 3D sound. How does sound become multi-dimensional ? 3D sound isn’t something new. It’s been around for over a century. The original intent of 3D sound back in the late 1800’s was to immerse the listener, transmitted over the telephone, in an orchestral performance. The listener is meant to be placed in the middle of the sound. Imagine you are listening to your favorite rock band, and you are standing in the middle of them as they encircle you. Your mixer can now control each individual sound. There is no need for speakers to be placed everywhere. If a whisper was just in your right ear, you’d only hear it in your right ear. You could track the sound of a bird flying overhead. This multi-dimensional sound can be relayed to your ears, creating a sense of space and location, further adding to your home theater viewing experience. There has been a massive increase in the production and use of virtual reality technology. Because an encapsulated visor provides the viewer with a three-dimensional world to interact with, the audio also needed to convey a false sense of scope and depth. With each individual sound being specifically controlled, you are now interacting with whichever program you’re watching. What Is Currently Available in 3D Sound? Currently the only 3D sound available for your personal home theater is through Dolby Atmos. Because of limited receivers processing power, release amongst manufacturers has been limited, but Denon, Marantz, Onkyo, Pioneer, and Yamaha have all released hardware with the software. These new devices allow for simple plug-and-play options for your home theater without the need for other hardware upgrades. Not only has 3D sound provided consumers with total immersion, but it’s been reviewed as having sharper, more clear sound quality. Still new to home theater, this year has seen some movies released with multidimensional sound settings. This will only continue with both films and gaming options. 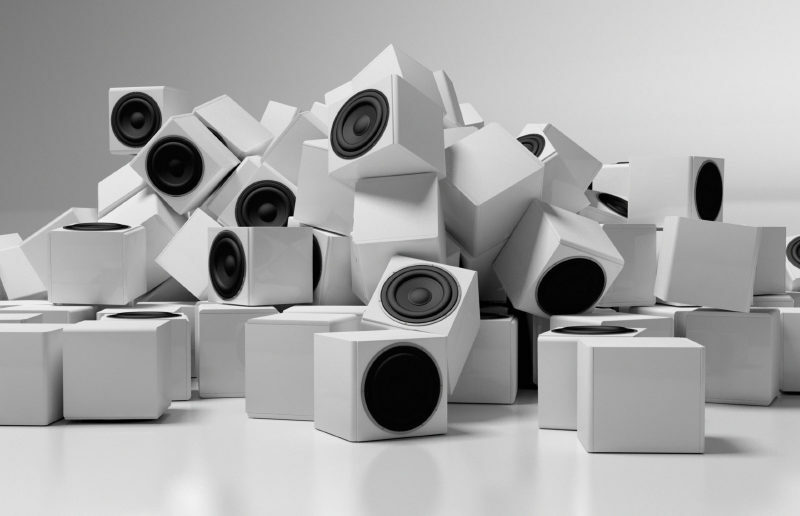 Contact HTS to see how we can put you in the middle of all the action with a sound system upgrade or any other home entertainment needs!